What a thrill! 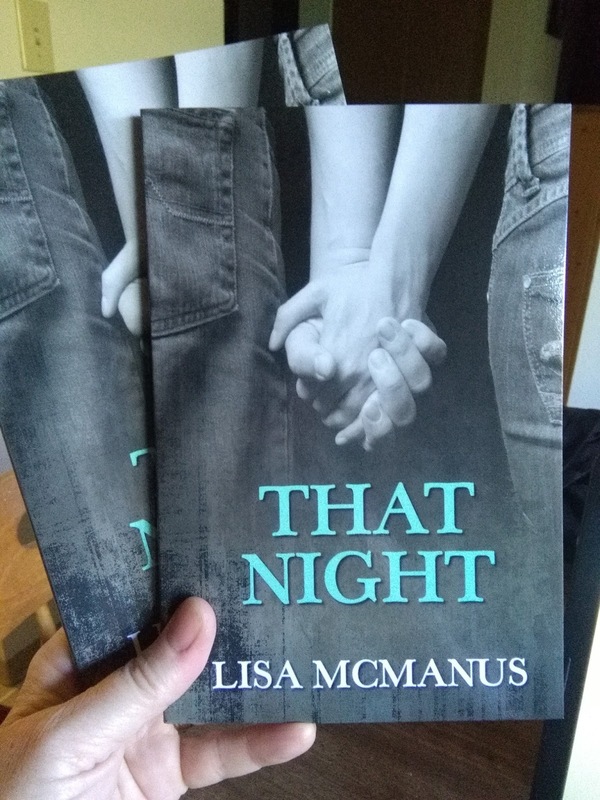 My young adult book, THAT NIGHT, published by Evernight Teen Publishing is available in ebook and print - and the print copies are now in my hand! So thrilled! To hold my book in my hand is such a thrill and an honor - I'm so grateful to the folks at Evernight Teen for believing in my work. I'm busy working on other books, but for now I will enjoy having this book in my hands. YA Insider - Grand Opening!